Welcome to Homeroofline Altrincham – your first choice for a professional and reliable roofer in Altrincham, covering all areas in Manchester. 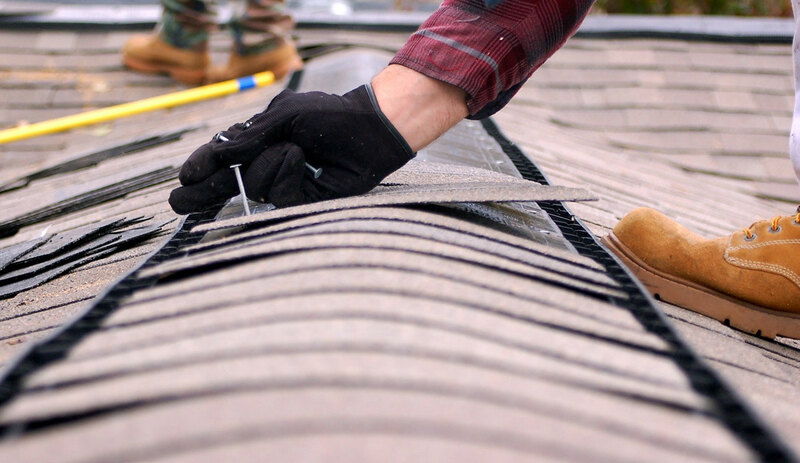 We are recognised as one of the leading Altrincham roofers, a roofing contractor with a renowned reputation for supplying a first class roofing service at an affordable price. Find out more about us here. Save on the cost of repairing your roof with Homeroofline Altrincham. We pledge to treat your property with the utmost respect and care, in line with our company values which prioritise an excellent level of customer service. You don’t have to bother about tidying up the mess after we’ve completed the job! We know you have a choice when it comes to selecting a roofer in Altrincham, so we hope that our exceptional customer support helps us to stand out from the crowd. This dedication to outstanding results, as well as superb service, has provided us with an enviable status as far as Altrincham roofers go. This burgeoning reputation has also blossomed from a number of word-of-mouth recommendations from satisfied clients. From uPVC roof line replacements, Velux Windows and small roof repairs, through to complete roof replacements and new flat roofing, we’re prepared for any job no matter what the size. We also provide a slate and tile roofing service. Our reputation is built upon superb craftsmanship and the trust that comes with it, making us one of the foremost roofing companies in Altrincham. Just how can our professionals assist you? 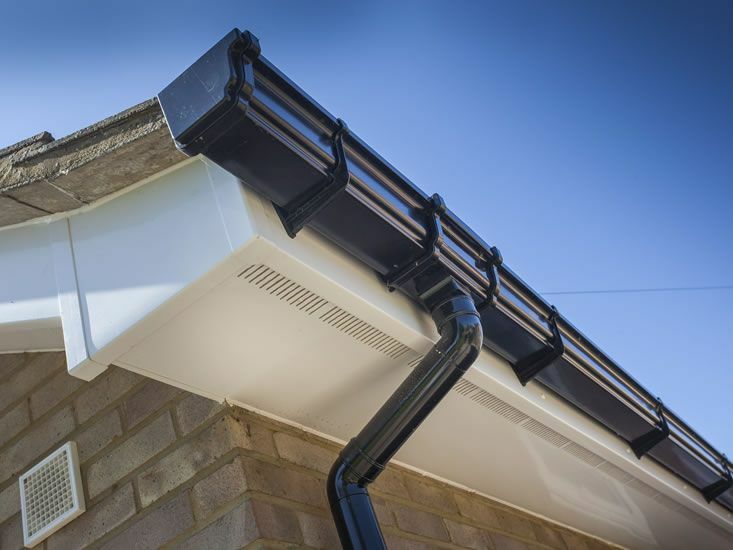 Whether it’s a minor repair such as a leak in a flat roof, through to more extensive repairs caused by storm damage, you can rely on your local roofer in Altrincham. We aim to provide a prompt, efficient service just when you need it the most. 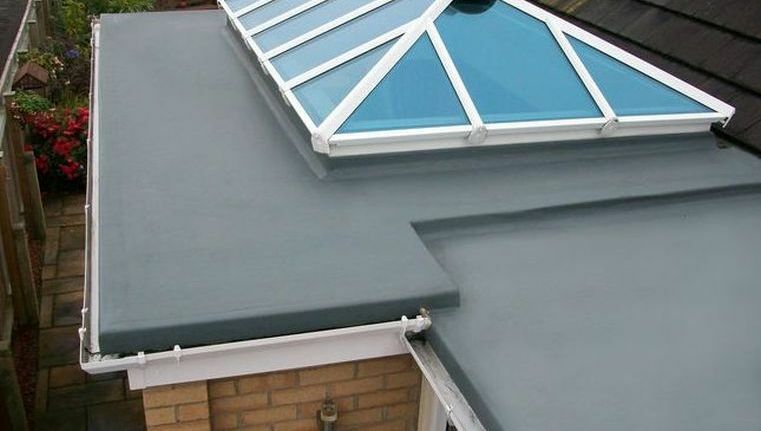 We provide state of the art GRP roofing in Altrincham, proven to last upwards of 50 years and with a comprehensive lifetime guarantee, so you can rest assured that your fibreglass roof in Altrincham is built to last by a company who cares. If you’d like more information on the services supplied by a time-served roofer in Altrincham, then contact our friendly team today for a personalised quote and a no-obligation survey.